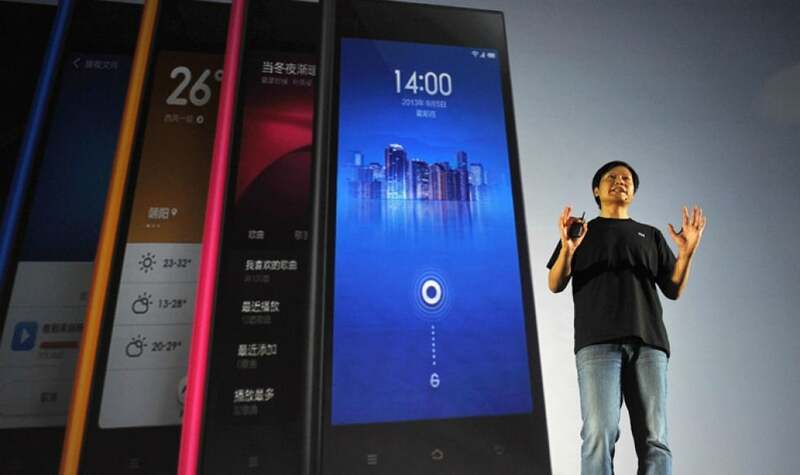 Satya Nadella meets with Xiaomi’s Lei Jun, Windows Phone devices from Xiaomi possible in the future? According to a report, Satya Nadella flew to China recently for the first time since he became the CEO of Microsoft. The main motto of his trip was to lay rest to some security related concerns that the Chinese government has with Microsoft’s Windows operating system. But on the same trip, he reportedly met with Xiaomi’s CEO Lei Jun in secret. We would not be completely surprised if Mr. Nadella approached Xiaomi to make Windows Phone based devices seeing the ever increasing popularity of the Chinese smartphone brand. Does this mean that we can see Windows powered smartphones from Xiaomi in the future? 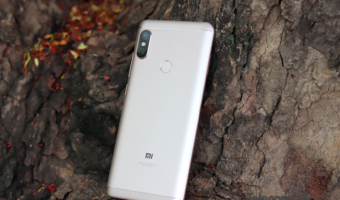 If Xiaomi does come with such devices, we can be rest assured that these devices would be priced pretty cheap and it would be very helpful to the Windows ecosystem. But before you get too hopeful, we should also know the possibility of Xiaomi declining Microsoft’s offer to make Windows Phone devices. Future Micromax smartphones to come with CyanogenMod pre-installed? Very funny thing. 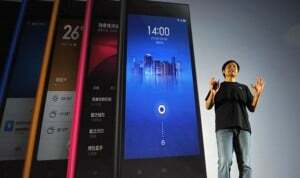 Xiaomi is not able to provide the sufficient mobiles. What microsoft would do if no proper supply was there ?